Hello Fall! Let's keep it simple this week with quick look into the food we enjoyed during our recent autumn weekend out on Long Island. Of course, we won't let you leave without at least one recipe for food or drink, so we'll close with an awesome way to serve everyone's seasonal favorite, Pumpkin Beer. First, there was breakfast - delicious French Toast made using Panettone. If you haven't tried making it this way, you should! 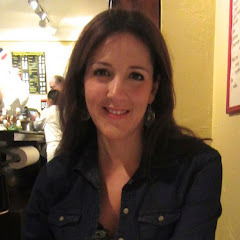 That evening, after a day filled with apple picking and scenic drives, a simple dinner sounded most appealing. We put together an Antipasti plate using some of the leftovers we had on hand. Just a little something to whet our appetites. With only a few appetizing items like Prosciutto and Mozzarella, you have all you need to start a really satisfying and shareable plate. 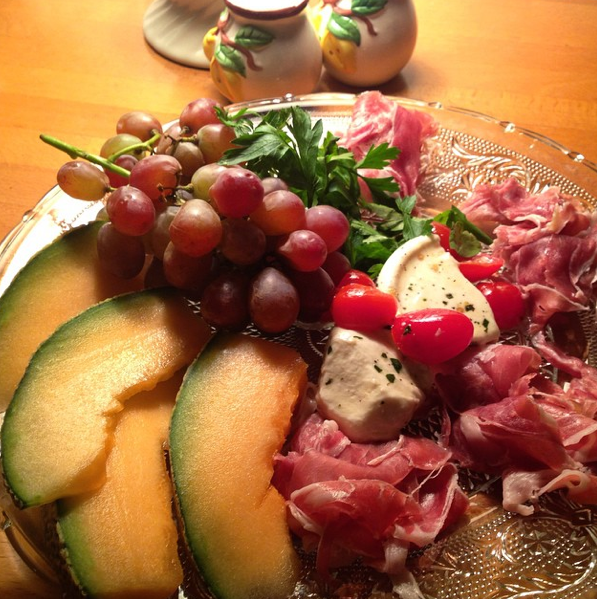 For tips on how to craft a winning Antipasti Platter, check out our post about the Italian Family Table. 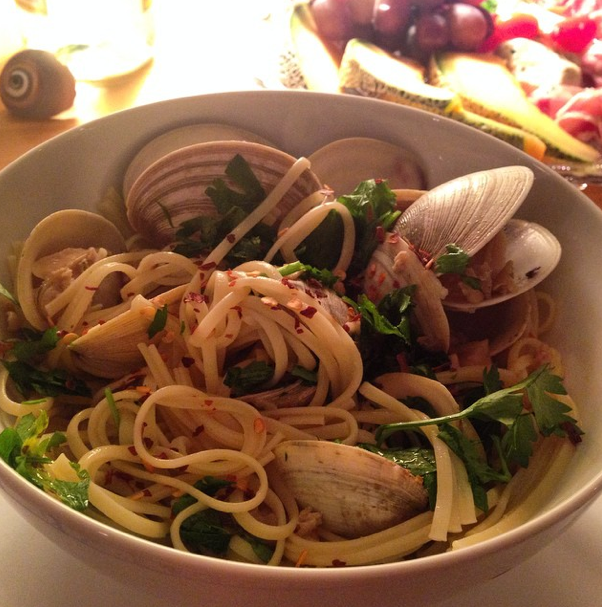 For the main course, we reverted to our house specialty, an easy and fast bowl of Linguine with White Clam Sauce. We make this dish quite a bit but it never gets old. Here's the how to. Important Note: the recipe linked above was intended for make-ahead preparation (i.e. for a large party). To adapt it for everyday use, prep/measure your ingredients and simply set a large pasta pot of salted water to boil. Then you can begin to cook the clam sauce base and clams as per recipe instructions, and finish the pasta according to package instructions. Pasta should be done a bit before the clams if possible. Relaxing weekends may also call for a little beer, wine and general merriment. Since it's the season of pumpkin everything, we knew just what we'd be drinking. Despite some palpable pumpkin fatigue in the general public, we're still not bored of this gourd. For a great, quick pumpkin fix, try Pumking, our favorite of the many pumpkin beers on the market. If you're looking for an easy pumpkin-inspired dinner, check this silky Pumpkin Orzo. In a plate, mix equal parts Cinnamon and Sugar and add optional dashes of Nutmeg or Pumpkin Pie Spice. Dip your pint glass in another saucer of water or a little of the beer. Place the wet rim in the Cinnamon Sugar Mixture to rim the glass. Pour in the cold Pumking Beer. Serve and enjoy!